Next Games is a mobile game developer and publisher based in Helsinki, Finland, and is specializing in games based on entertainment franchises, such as movies, TV series or books. The company was successfully listed at Nasdaq First North Helsinki in March 2017 and currently trades with the ticker NXTGMS FH. 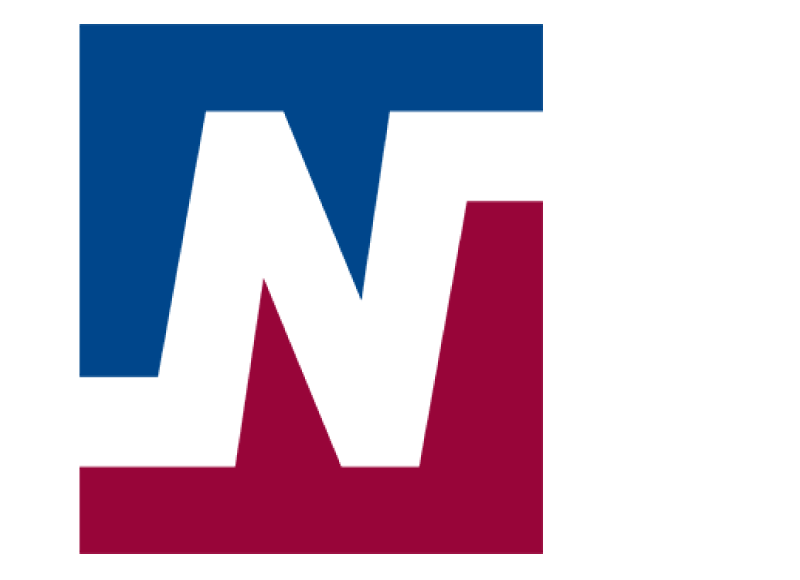 Next Games is the first Finnish gaming company to be listed in a stock exchange. 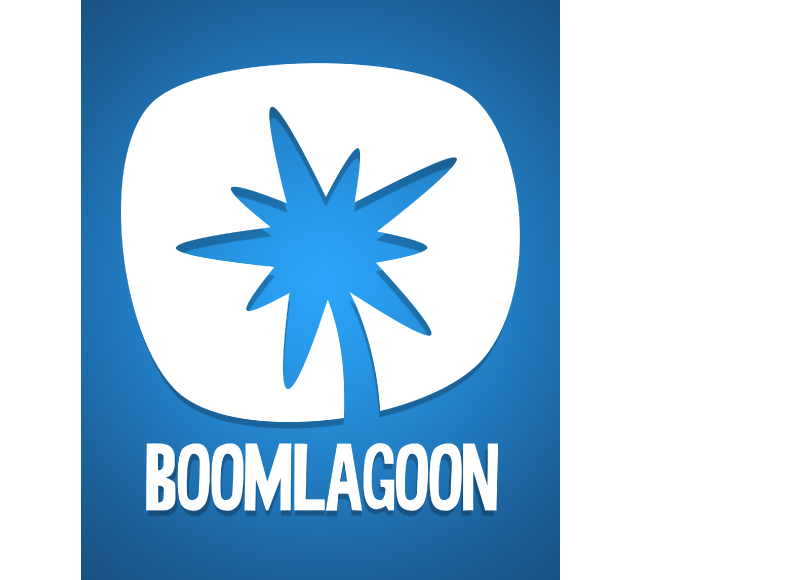 Boomlagoon is a mobile game developer focused on developing games for the global mobile sector. Based in Helsinki, Finland, Boomlagoon’s team consists of game industry veterans from companies like Rovio, Remedy, Digital Chocolate, Housemarque and Recoil. Boomlagoon has won multiple Editor’s Choice awards and has been featured worldwide for it’s exclusive list of games based on diverse gameplay mechanics and compelling experiences engaging players on a regular basis. Boomlagoon was acquired by Wargaming in 2017. Advanced Accelerator Applications develops and manufactures diagnostic and therapeutic products. The company offers radio-pharmaceuticals, molecules and drugs for clinical oncology, cardiology, inflammatory diseases and neurology. 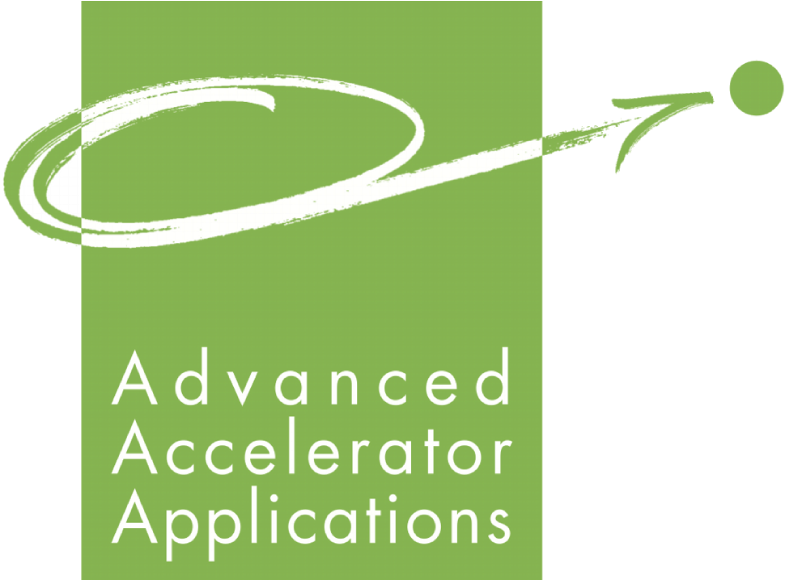 Advanced Accelerator Applications serves patients and medical professionals worldwide. AAA was listed at the Nasdaq Stock Exchange in November 2015 and trades with ticker AAAP US. In October 2017 Novartis announced its intention to acquire AAA for $3.9b in cash. 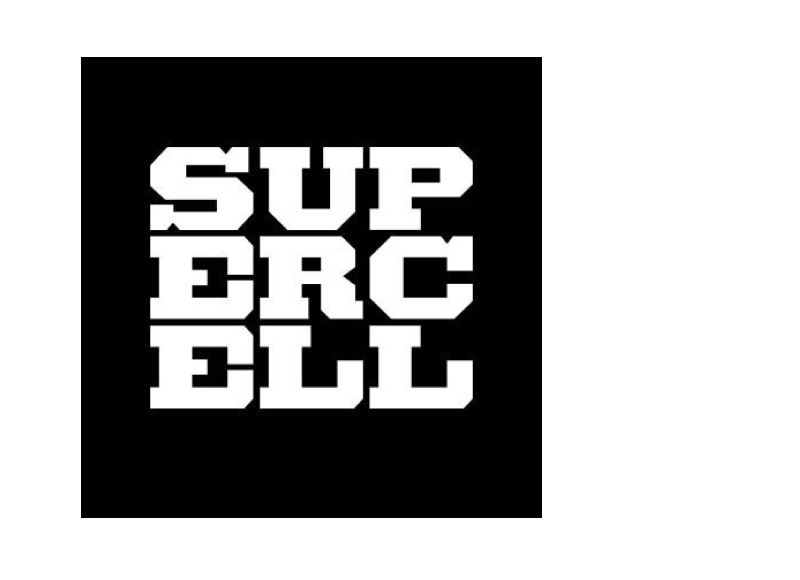 Supercell is a mobile game development company founded in June 2010 in Helsinki, Finland. The company’s debut game was the browser game Gunshine.net, and after its release in 2011, Supercell started developing games for mobile devices. Since then, the company has fully released four mobile games: Hay Day, Clash of Clans, Boom Beach, and Clash Royale. The company was sold to Softbank in 2015. Recently it has been acquired by Tencent for 10.3$b. 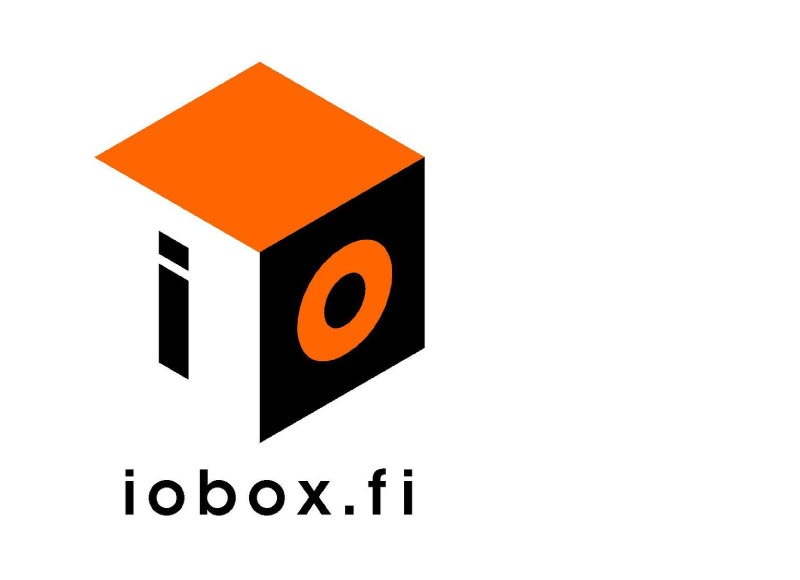 IObox was a Finnish mobile and web portal operator founded in 1999 by Jari Ovaskainen and Henry Nilert having millions of users. In addition the company operated branded portal sites for customers such as the Swedish communications company Telia. In July 2000 (19 moths after founding), the company was sold to Terra Mobile for EUR 230M, representing the largest venture capital exit in Finland at the time. Today’s Virtual Reality goggles cause an unpleasant eye-strain as they provide 3D images with conflicting depth cues: two eyes see the depth, but each eye sees a flat image in a fixed distance. The resulting discomfort holds back the entire Virtual and Mixed Reality industry. 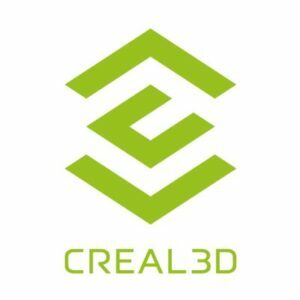 Creal3D‘s technology, using the so called light-field, allows to create true 3D images with correct “one-eye” depth cues allowing an eye to change focus naturally. The company develops near-eye light-field projectors which will replace the flat screens in Virtual and Mixed Reality glasses and will truly enable the emerging market. GenomSoft develops software and hardware tools that use compression technologies derived from the digital-media industry to store, transport and process genomic information efficiently. In particular, GenomSoft products will enable any genomic platform to comply with MPEG-G, the new ISO Standard for Genomic Information Representation. Valossa AI™ understands what’s inside your video content. It gives you metadata that enables more intelligent analytics, content management tools and methods of monetizing video. Camment technology is a simple SDK that allows broadcasters, and anyone with video, whether its streaming or clips, to add a social layer to their streams. The viewers can then communicate with friends with 5-second video comments called “camments” (comments with camera). Combined with AI and speech recognition technology Camment allows avantgarde marketing and engagement for its customers. Camment technology is available for mobile devices, hybrid TV:s and web streams. 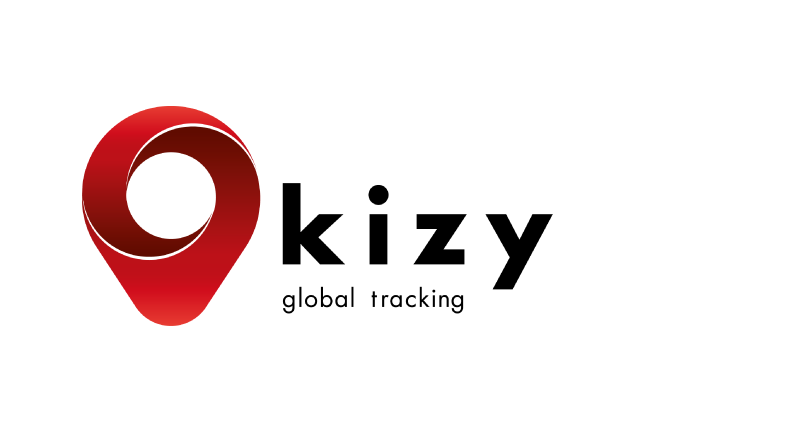 Kizy’s trackers and platform are used by tens of international logistics companies, shippers and consulting firms around the world to collect valuable data about the actual state and performance of their global supply chains. GenomSys develops technology powering a new generation of tools and devices for the efficient compression, storage, transport and manipulation of genomic data. Snowprint Studios is a collective of games industry veterans from the likes of King, DICE, Rovio, Unity, Zynga and elsewhere that is creating a new mid-core games category that brings together the old and the new, while tapping their combined skills to deliver well crafted mechanics, aesthetics, characters and more. The company aims to take the gameplay experience to richer, deeper levels, while making mobile mid-core free-to-play games accessible. The company was founded in 2015 and is based in the beautiful city of Stockholm, Sweden. 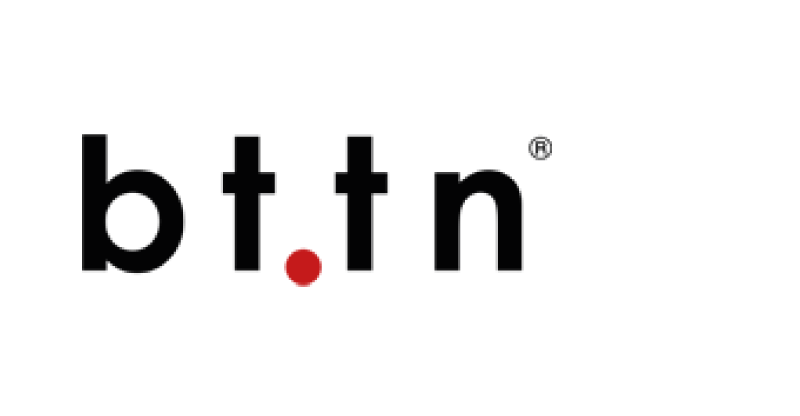 The Button Corporation is the creator of the bttn®, the Simplest internet user interface in the World. It brings the power of Internet-of-Everything to individuals, families, and businesses with its elegantly designed physical push buttons always connected to the net. The Button Corporation is privately funded and based in Helsinki, Finland and New York, U.S. The Miivies 3D animation technology provides a full range of opportunities for recreating brands. A 3D animation application can be developed and launched quickly by combining existing characters and assets with the framework. If the brand doesn’t already have a graphical identity, character or personality, Miivies can design a virtual representative for the brand. Mobcrush is a technology and entertainment company at the epicenter of mobile gaming, live streaming, and the creator-driven media revolution. Mobcrush is a live streaming app and community for gamers, powered by one touch mobile broadcasting. 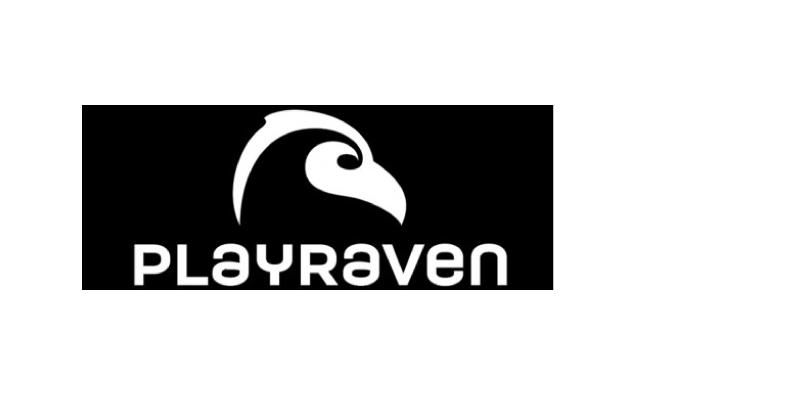 PlayRaven is a boutique game development studio employing an international team of hand-picked industry veterans with years of experience from famous companies such as Remedy Entertainment, Rockstar Games, Supercell, Wooga and Unity. PlayRaven has released three games to date, all of which gained top 5 chart positions across the globe. Doremir Music Research AB was founded in 2008 and is a leading “music intelligence” company based in Stockholm, Sweden. Doremir is expanding the frontiers of the technology and developing new software and applications that will change the way we play and express ourselves in music. Doremir is developing products for Music Entertainment, Music Creation and Music Education as well as licensing services and API for Music Publishers and developers. Its technology understands music and automatically interprets the musical structure, like a virtual listener.